The Melag brand is synonymous with quality, economy, speed and above all unparalleled sterilisation treatment for all dental practices. 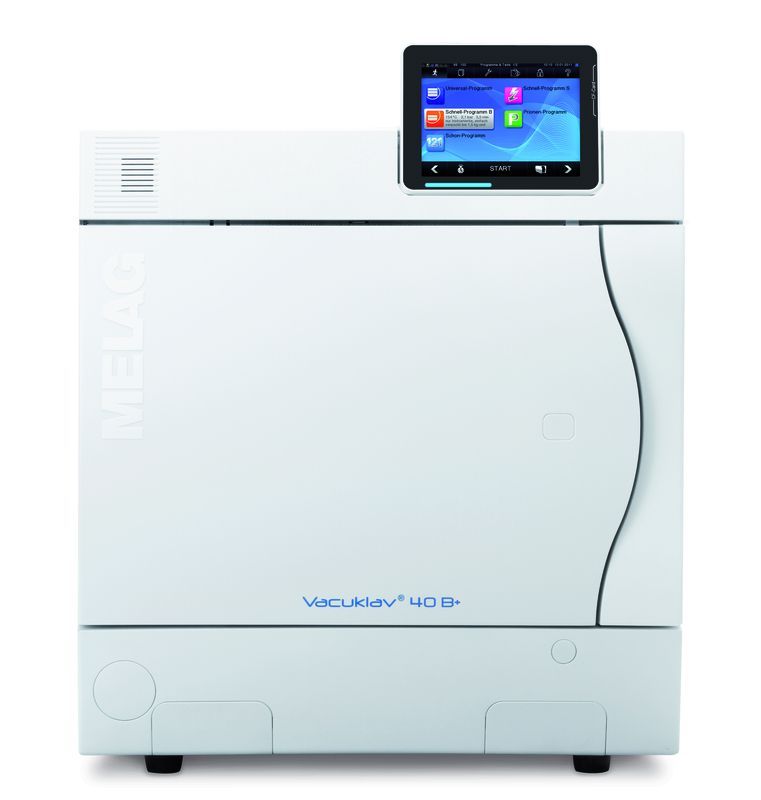 The Melag Evolution 40B, 18L, B Class autoclave is connected to the water system and ideally suited for dental and medical surgeries where bench space is limited. 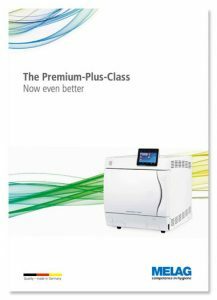 The fast cycle speed and performance of the Melag autoclave is based on innovative Twin chamber technology. For fast performance, select Quick Program "B" to sterilise wrapped instruments in 20 minutes and unwrapped instruments in only 10 minutes. Both programs include fractionated pre-vacuum and drying. Operation is a breeze with the XL intuitive touch display interface. Cycle options, logs and various Output Media are easy to select and can be controlled using Personal ID codes. Choose from SD card, logger, printer or computer to record the cycles. The 40B 18L, is manufactured with a depth chamber of 35cm, 8 trays and maximum load of up to 9kg of instruments. For a heavier workload, look no further than the 44B 22L autoclave with chamber size of 45cm. Connect to the MELAdem 40 water treatment unit to automatically receive constant supply of high quality demineralised water. This will ensure the unit works at its optimum and extends the life of the instruments. More importantly it saves you time and money. Quality assurance and safety is made easy thanks to the integrated software that allows tracking of each sterilised instrument. 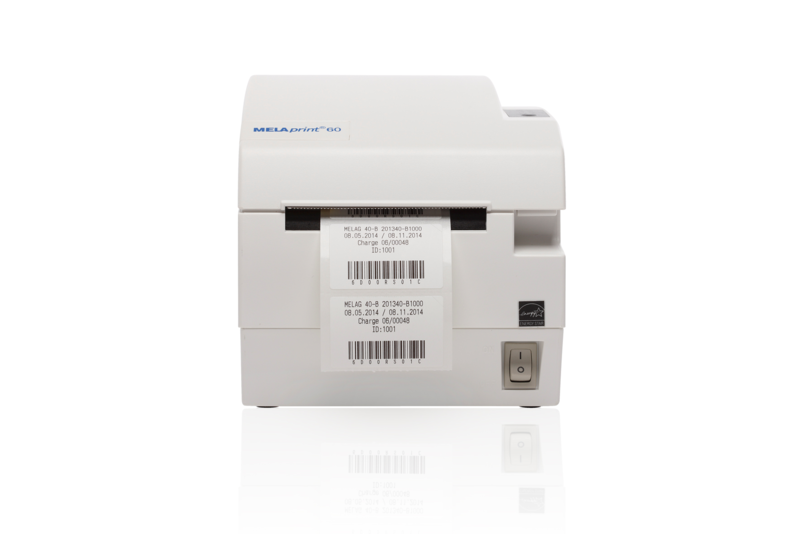 The optional Label printer MELAprint 60, allows you to label and trace instruments following their processing. The data can be scanned and linked to the patients' record using a conventional barcode scanner. Alternatively, labels can be pealed off and affixed to a patients file. 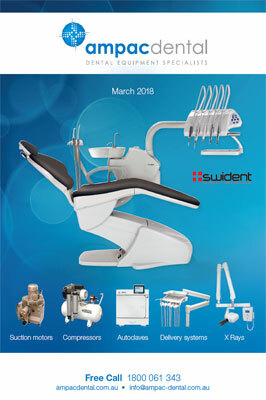 You choose the best option to integrate MELAprint 60 into your practice, either directly connected to the autoclave or integrated into the practice network. Melaprint 60 records the following information: Steriliser name, date, batch number, ID number. With MELAprint 44 you can receive the following comprehensive information on a printout.